The adoption of digital pathology offers benefits over labor-intensive, time-consuming and error-prone manual processes. However, because most workflow and lab transactions are centered on the Laboratory Information System (LIS), adoption of digital pathology ideally requires integration with the LIS. The goal of this workshop is to present case studies where three sites who have implemented digital pathology at their hospitals will provide practical insights into the solution that was deployed or is being implemented with an emphasis on interoperability with LIS systems, imaging systems, storage and infrastructure and the unique workflow solutions at each of these three sites. The vendors and the clients will jointly present and discuss the challenges and barriers that were encountered and how with innovation and technology, a specific clinical workflow problem was solved. Dr. Pantanowitz is a Professor of Pathology and of Biomedical Informatics at the University of Pittsburgh in the USA. 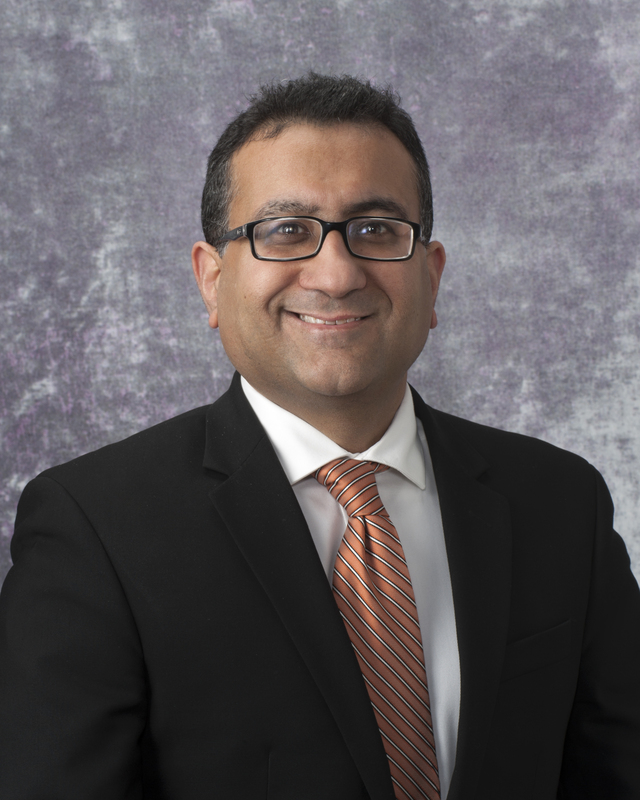 He is the Vice Chair for Pathology Informatics and the Director of the Pathology Informatics Fellowship at the University of Pittsburgh Medical Center (UPMC). He is also the Director of the Cytopathology Division at UPMC Shadyside. 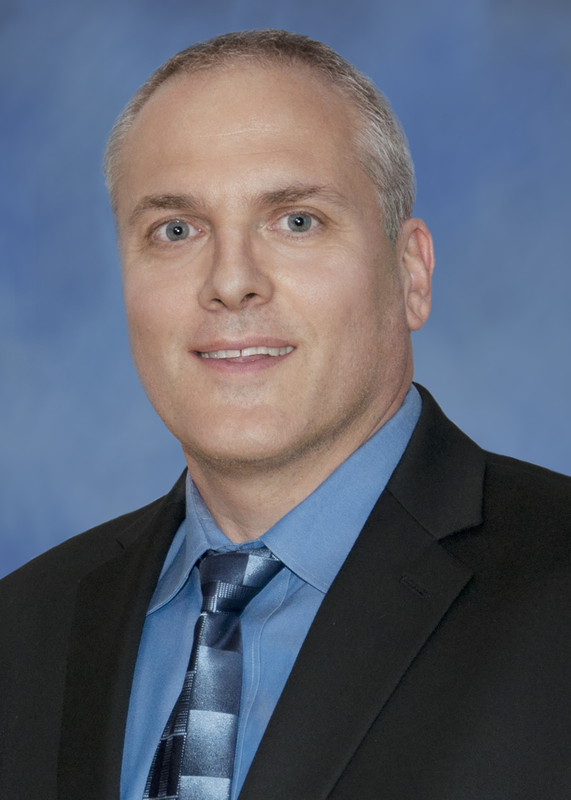 Dr. Pantanowitz is an Editor-in-Chief of the Journal of Pathology Informatics. He is also a member of the board of directors for the Digital Pathology Association (DPA), executive board of the American Society of Cytopathology (ASC), serves as a council member for the Association for Pathology Informatics (API) and is a member of the College of American Pathologists (CAP) Digital Pathology committee. He is widely published in the field of pathology informatics including digital imaging and its application to pathology. Anil Parwani is a Professor of Pathology and Biomedical Informatics at The Ohio State University. Dr. Parwani is a world leader in digital pathology and has led the way in the implementation of these technologies in several key clinical areas. He also has expertise in the area of Anatomical Pathology Informatics including designing quality assurance tools, biobanking informatics, clinical and research data integration, applications of whole slide imaging, digital imaging, telepathology, image analysis, artificial intelligence and lab automation. Dr. Parwani has authored over 280 peer-reviewed articles in major scientific journals and several books and book chapters. Dr. W. Dean Wallace is a Professor of Pathology at the UCLA David Geffen School of Medicine in Los Angeles, California. Dr. Wallace is the chief of the pulmonary and renal pathology services and is recognized as an expert in the fields of transplant pathology and lung cancer diagnostics. 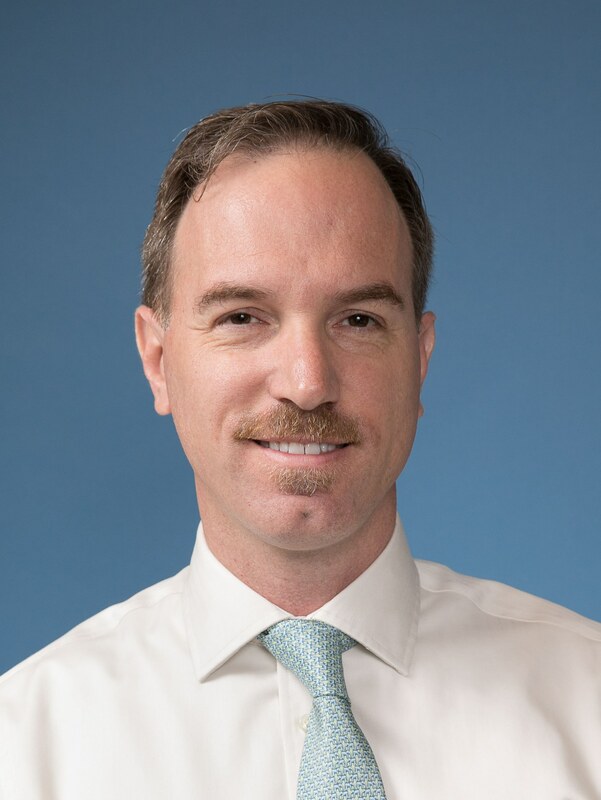 Dr. Wallace is also the Director of the UCLA Telepathology and Digital Pathology Center and was faculty co-lead on the successful AP Beaker implementation at UCLA, which included the integration of the Leica/Aperio Digital Pathology system. Dr. Wallace also co-led the team that created the innovative, first of its kind, Integrated Diagnostic Report (IDR) that combines multiple radiology and pathology studies into one dynamic reporting platform. Dr. Wallace has authored several dozen peer-reviewed papers and book chapters and was lead editor of a textbook in the field of transplant pathology.